Due to the recent exterior paint, the outside looks very nice and clean. The interior is in nice condition however the headliner above the entry steps needs to be reattached. When considering this is a 1991 RV its' condition is surprising. The tires with visible date codes all are 2014 year make. Stock #171369 STRONG Diesel Motor, This is the Famous Wanderlodge Widebody and it is in Perfect Shape, Ready to Ride! 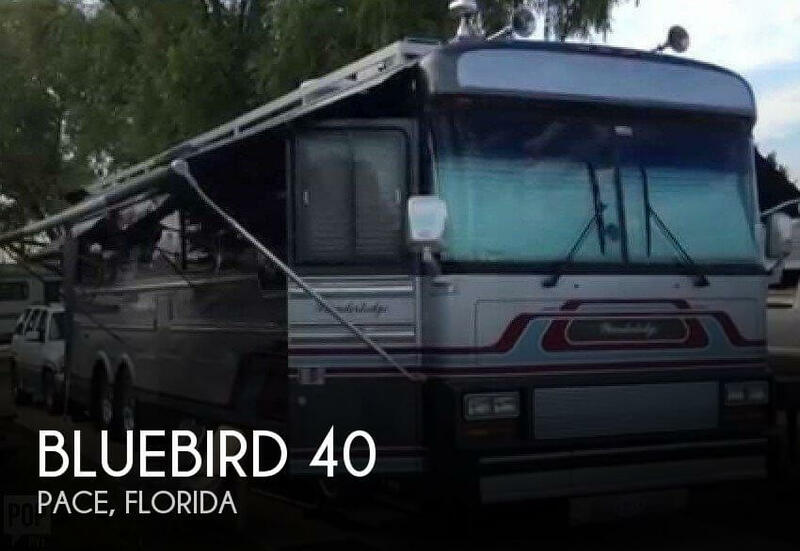 If you are in the market for a bus conversion, look no further than this 1991 Bluebird 40, priced right at $44,500. This Bus Conversion is located in Pace, Florida and is in good condition. She is also equipped with a Detroit Diesel engine that has 168,659 miles (as of March 5). Reason for selling is not using enough.